This is a great story, useful for Americans and citizens of the world. 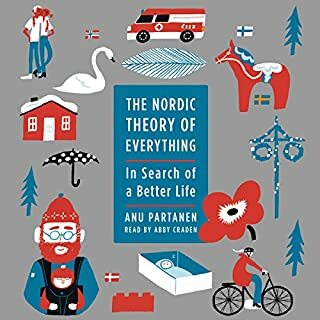 We have to go to the better policies of the Norseman, and became happier as a rule in our lives. Narrator's enthusiasm is catching!! A clear straightforward explanation of evolution for readers or listeners of all levels of scientific proficiency. Thank you Bill Nye. 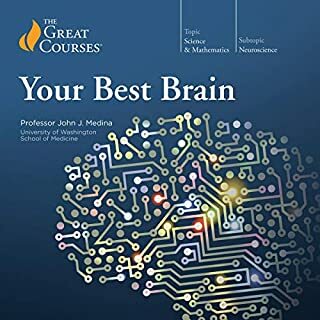 It was much more of what I expected, the author of Brain Rules, does an incredibly useful course to get to know what the Brain does. Brilliant from beginning to end. 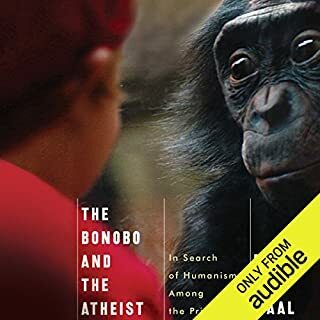 In this lively and illuminating discussion of his landmark research, esteemed primatologist Frans de Waal argues that human morality is not imposed from above but instead comes from within. Moral behavior does not begin and end with religion but is in fact a product of evolution. For many years, de Waal has observed chimpanzees soothe distressed neighbors and bonobos share their food. Now he delivers fascinating fresh evidence for the seeds of ethical behavior in primate societies that further cements the case for the biological origins of human fairness. Hard to learn so much so well in such well written book. 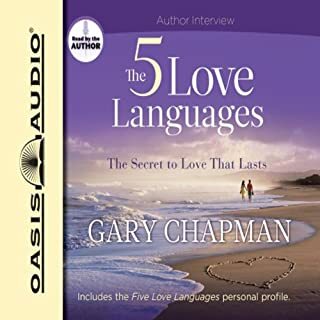 What did you love best about The Five Love Languages: The Secret to Love That Lasts? you have heard that love is what is left after the honeymoon, but learning this 5 lenguages will give you the motor you need to star every day a love day, it is fun and rewarding to be fluent in this lenguages. That, discovering that love last as long as you want. 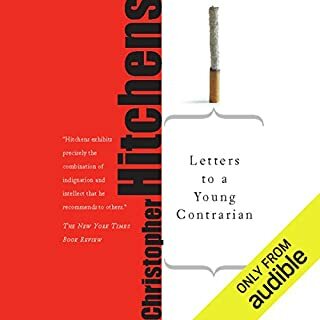 With robust clarity, Hitchens frames the argument for a more secular life based on science and reason, in which Hell is replaced by the Hubble Telescope's awesome view of the universe, and Moses and the burning bush give way to the beauty and symmetry of the double helix. God Is Not Great marvels at the possibility of society without religion. 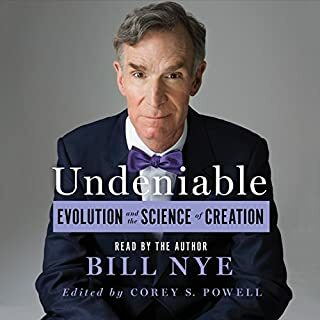 Where does God Is Not Great rank among all the audiobooks you’ve listened to so far? 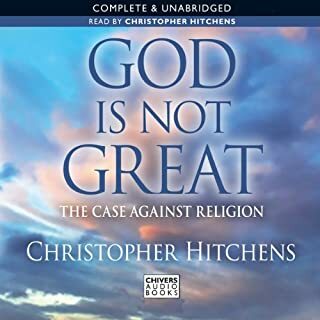 What other book might you compare God Is Not Great to and why? The God Delusion of Dawkins, a better book in my opinion, but this one has information that in the other one is lacking and is written by a great Journalist. The voice slurs for my listening coomprehension and makes it difficult at times, but is a chalange to listen diferent accents all toghether is very good. Yes all the information about the Islam and the bad propaganda we get from the media. We all should give us a chance to be well inform and have a better understanding of the problem. If you could sum up Letters to a Young Contrarian in three words, what would they be? 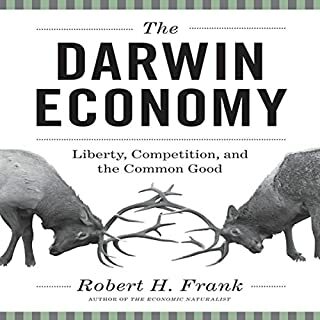 Would you consider the audio edition of The Darwin Economy to be better than the print version? 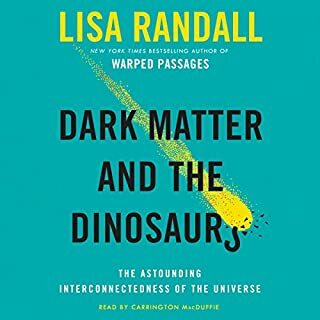 I have not read the print, but I can imagine that is as good as the audible. What was one of the most memorable moments of The Darwin Economy?